Indian Army ARO Trichy SOL GD Result 2018: Indian Army has been declared the ARO Trichy SOL GD Result today on it’s official website http://joinindianarmy.nic.in. candidates who appeared in the ARO Trichy SOL GD can check their results trough below given link. Candidates should download the above given PDF file and Check their name in the given list. If candidates found their name in the list then Indian Army will send the call letter for Physical and medical examination. After the Physical PET and medical examination candidates will finally selected for the post so candidates whose name in list should start their prepration. Kanpur University Results 2018: Chhatrapati Shahu Ji Maharaj University, Kanpur has been declared the Undergraduate and postgraduate examination result on their website. Candidates who appeared for BA, BCom, BSc, MA, Mcom, MSc, Bed and other courses can check their results through below-given link. 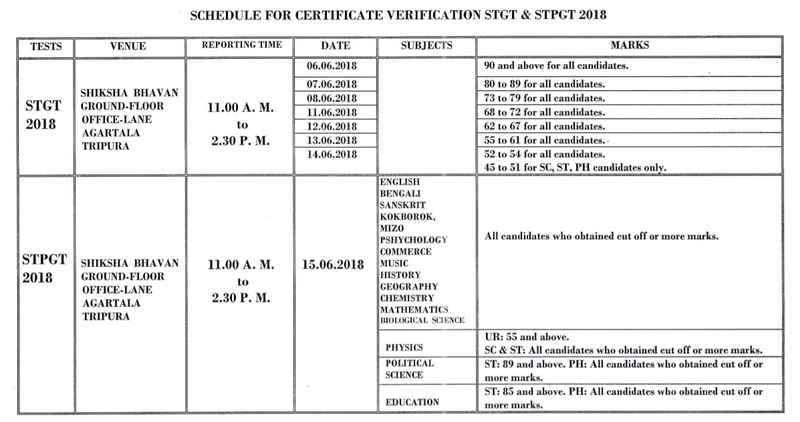 Chhatrapati Shahu Ji Maharaj University, Kanpur has been declared the BSC 3rd Year result on 28 May 2018 so candidates can check their results by selecting course type then selecting the course and after entering the roll number. Official website of Kanpur University is http://www.kanpuruniversity.org so candidates should visit it on regular basis for updated information about the results. We will soon update this page once University will update the Result of BA 1st Year, BA 2nd Year, BA 3rd Year (Final year), BSc 1st 2nd and 3rd Year.